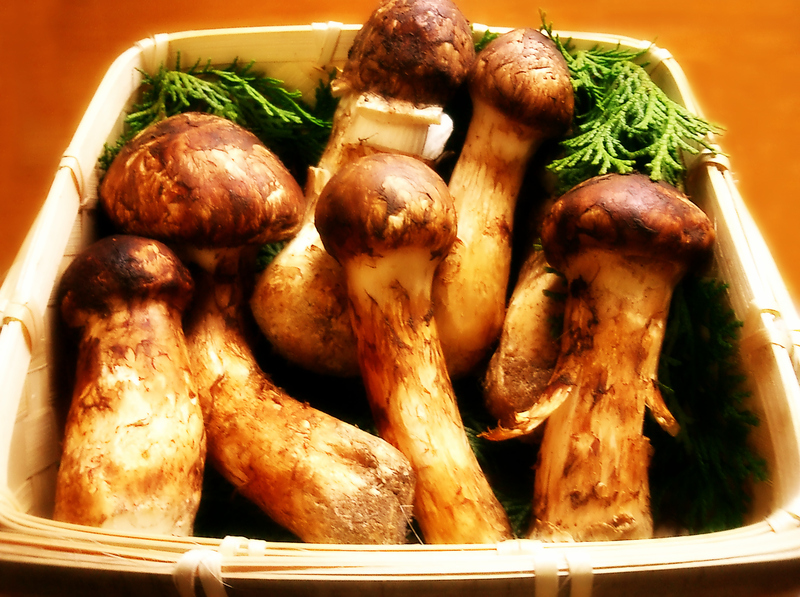 Yang Yang is famous for pine mushrooms, which are absolutely delicious, if I say so myself! When my husband and I have Korean barbeque at home, I grill sliced pine and shitake mushrooms (I’m a vegetarian), while my hubby enjoys the beef on his own. The following pics are from Yang Yang’s annual Pine Mushroom Festival. Any Mario Brothers fans out there? As you can see, Yang Yang is definitely the place to go to get your fill of cute mushroom mascots! This entry was posted on Wednesday, August 29th, 2012 at 2:22 am	and tagged with character, city, cute, Korea, mascot, mushroom, Yang Yang and posted in Mascot Mania. You can follow any responses to this entry through the RSS 2.0 feed. Were you there for the festival? We were there over Chuseok and left the day it started. Did eat A LOT of mushrooms in every meal there – soooo delish. Also drove by that mascot! Cool to see you posting about it right after I was there!